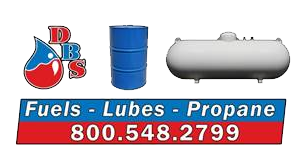 The Fuels Department supplies gasoline and distillates to a variety of customers, from a 8500 Gallon delivery of gas to the local gas station, or 150 gallons of furnace oil to warm a home, we are ready to deliver. The Fuels Department distributes to farm, home, and commercial customers locally and throughout the Red River Valley. 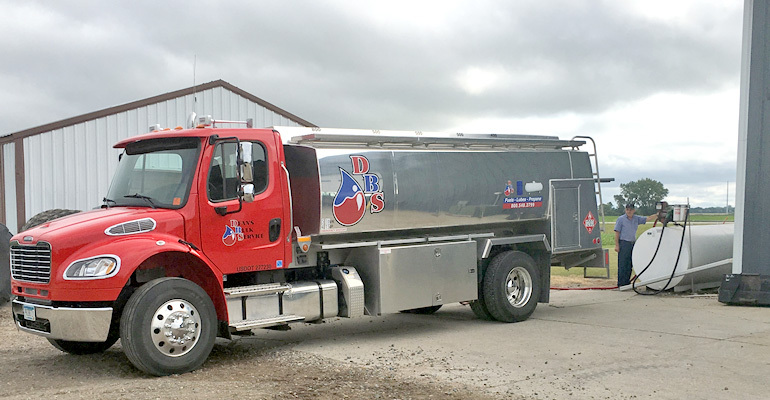 Dean's Bulk Service Fuels Department supplies both wholesalers and retailers. With six semi transports and four bulk trucks, we can handle any size delivery. DBS is ready to serve you. Whether it is 150 gallons, or 7,500 gallon transport loads, we have the ability to supply ALL your farm's needs. We are ready to deliver fuel oil for your home heating needs efficiently and at a fair price. We work with energy assistance programs, and also have a budget program for our fuel oil customers. Small or large business needs, we have the ability to serve you with any size delivery. DBS has partnered with Innospec to institute a fuel testing program. DBS can sample your fuel and send it to Innospec to analyze whether you have any bacteria, water, or contaminants in your fuel. With our long-term relationships with major fuel terminals and carriers , we are committed to daily supply and delivery. Northwestern Minnesota and all of North Dakota.